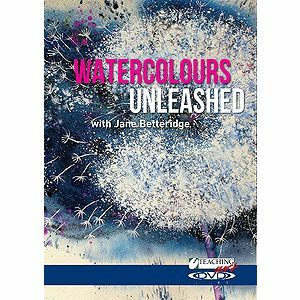 Jane is an artist and tutor whose interest in painting started from a young age, later developing her skills as a keen hobby artist, partaking in local watercolour classes. She later gained A-level and City and Guilds certificates in art before starting her career as an art tutor. She frequently displays her work at exhibitions, and holds her own annual solo exhibition, where she has in excess of 80 paintings on display. 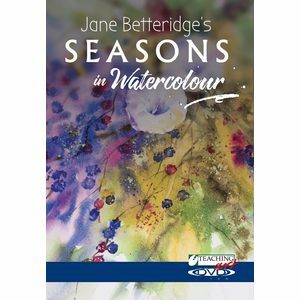 In 2009, Jane was delighted to be invited to take the role of resident artist at the BBC Gardeners World Live event, at the NEC in Birmingham, where she painted a section of an award winning gardens each day.